On April 20, selected Israeli pharmacies will begin selling prescription cannabis products. Twenty pharmacies will participate in the pilot program for the regulation of medical marijuana sales in Israel, the main component of the country’s cannabis reform, spearheaded by the Ministry of Health and approved by the government in 2016. According to the health ministry, 900 cannabis entrepreneurs have already filed for permits to grow and process cannabis since the reform was first put in motion. Obtaining a medical cannabis prescription in Israel had traditionally been a long and complex process which required a doctor’s recommendation and an approval from a special committee. Those who have a prescription could only purchase medical cannabis at a few designated dispensaries. With the implementation of the new reform, Israeli doctors will be able to prescribe cannabis-based medications, which will be sold at ordinary pharmacies. 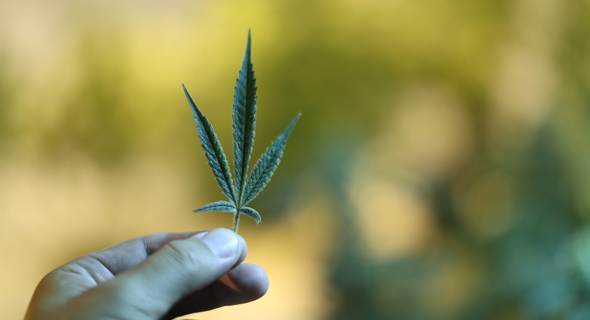 The Ministry of Health will serve as a regulator for Israel’s budding cannabis sector, supervising growers, processing facilities, distributors, and pharmacies. Israel intends to regulate cannabis pharmaceuticals according to the same strict guidelines governing the pharmaceutical industry, which include regulations on labeling, shelf-life, and active-ingredient concentration. If successful, Israel could be the first country to standardize cannabis medical products. The value of Israel’s cannabis industry depends on whether the government will decide to legalize the export of medical marijuana. The industry has been anticipating an announcement since marijuana regulation reforms began in 2016. In February, Israeli Prime Minister Benjamin Netanyahu ordered a reassessment of the economic potential of cannabis exports. The decision to legalize rests with him. In August 2017, an Israeli parliamentary committee estimated that cannabis export could net Israel as much as $1.1 billion a year.